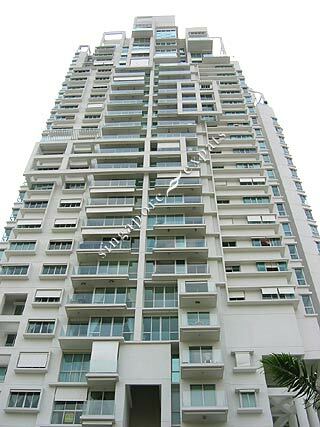 The Ansley is a high rise apartment block located in the vicinity of Novena, Balestier vicinity. Because of its unique location, most of the units have a panoramic city view. The interior of the units are fitted with modern and quality fixtures and fittings. There is a private lift lobby and balcony in all units. The bathrooms are fitted like the Ritz Carlton bathroom with a designer sunken bath with a great outdoor view of the greenery. The Ansley is within 10 minutes walk to the nearby Novena MRT Station. Residents can do their shopping at the Novena Square, United Square and Goldhill Plaza. Food lovers can enjoy a wide selection of local dishes at Balestier Road, the Singapore "food street". It is also within 5 minutes drive from Orchard shopping belt. Modern, well furnished apartment. Excellent facilities - pool, gym etc. Conveniently located nearNovena MRT station.